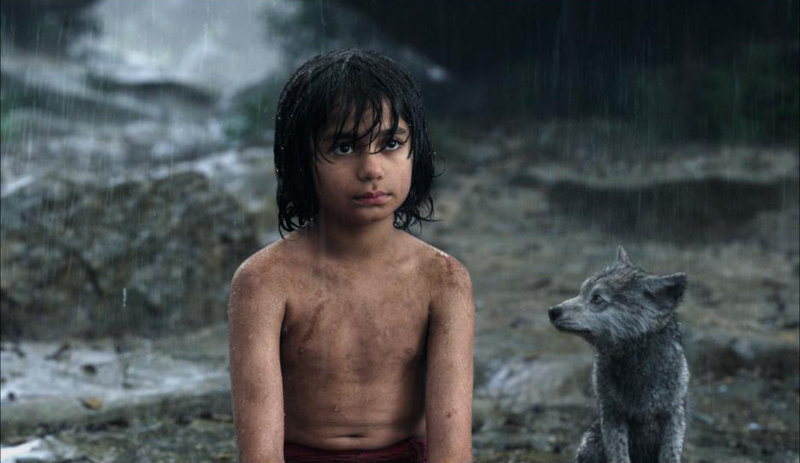 When Disney decided to do a live-action version of their 1967 animated film The Jungle Book (based on the 1894 novel by Rudyard Kipling), it was a big challenge. 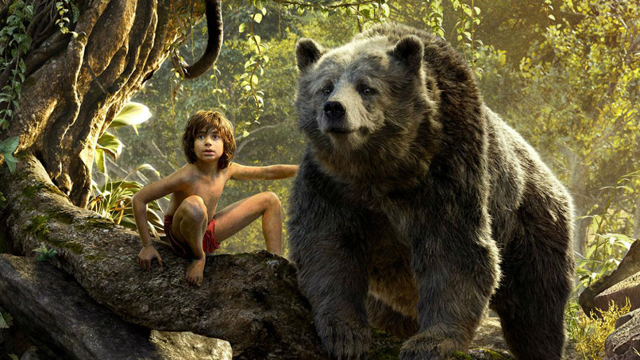 Director Jon Favreau had a huge task, taking the beloved story and using effects to create Kipling’s world with a single human actor, a child, no less. The film was released to critical praise and it was recently announced that not only will Favreau be doing a sequel to the film, but that he’ll also do a live-action version of the 1994 animated film, The Lion King. 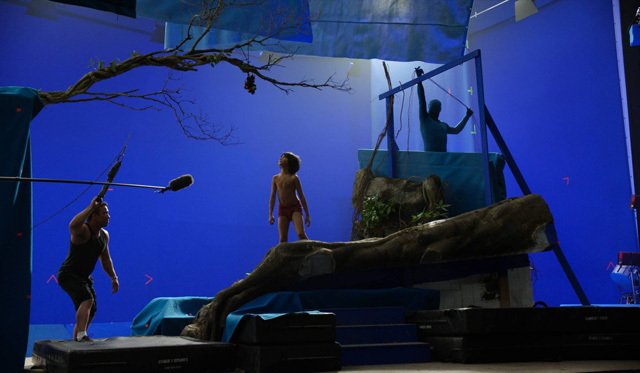 ComingSoon.net got a chance to speak to Favreau about the technology used in the film, finding the right kid for the role of Mowgli, how they got him into the role with puppets and jungle gyms, and changing the environmental message of the story. We also spoke to VFX Supervisor Rob Legato about creating a world that isn’t too perfect, and why that’s the best way to handle digital storytelling. He explained further, saying, “If, here’s the button that makes it look 1000% great, and here’s the button that makes it look good, I want the ‘good’ one. The other is too far, pushing the envelope, where it’s so good that it isn’t real. It gives itself away. Like somebody wearing a costume that’s brand new, but it’s supposed to be aged. It just doesn’t feel right.” He added that he’d often move light around to simulate the difficulties that live-action films have, shooting at different times of the day to get the real-life feel, as well as making sure some shots were not in focus for a second or two, like you might find with a regular film. 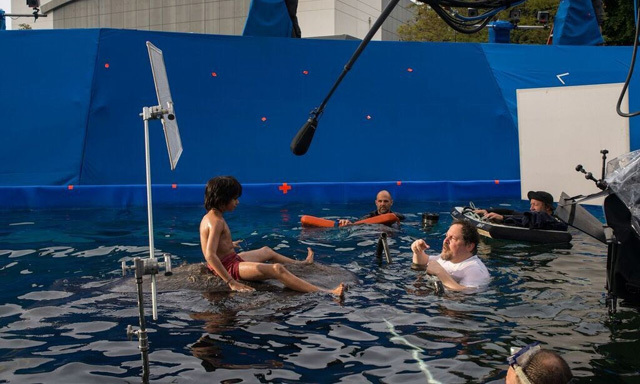 What did you guys think of The Jungle Book? Are you excited for the sequel? Make sure to check out what Favreau had to say about the use of VR technology in the upcoming film The Lion King right here on ComingSoon.net.